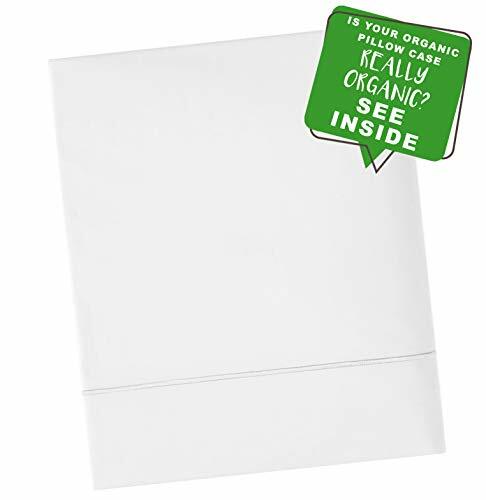 Our high quality C shape pillow help is great for that because it’s soft and doesn’t feel like pressure on your body which makes it comfy. It helps you find a comfortable sleeping position quicker, so you can fall asleep faster. 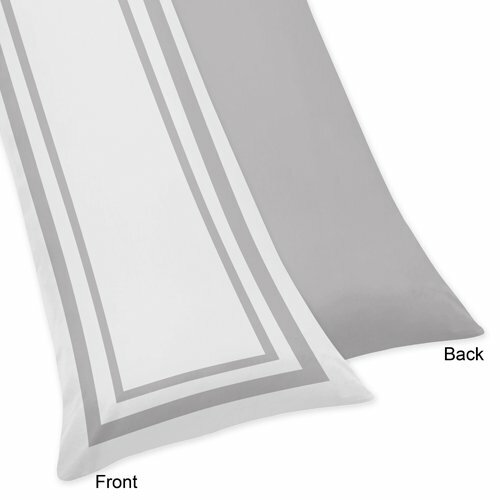 If you had experienced trouble sleeping in the past, but once you got this pillow it completely changed. This pillow really helps alleviate the pain by giving me many options for how to position your arm. Try the C-Shaped maternity pillow today, RISK-FREE. You’re covered by our lifetime manufacturer warranty and 100% satisfaction guarantee. 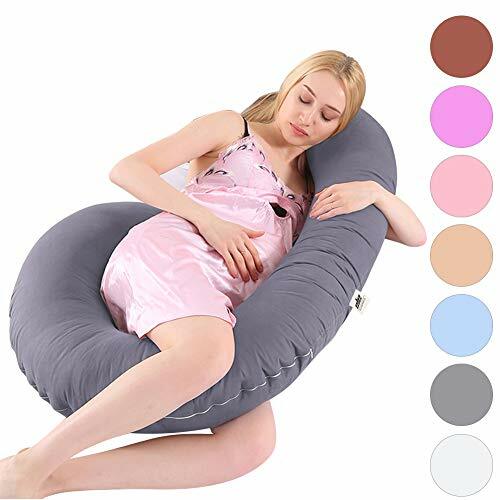 Measurement of C Shape Pregnancy Pillow: 57″ X 30″ X 7″/145 X 76 X 18CM, making this the ideal contoured support pillow for your back, belly, legs,and neck all in one!k, belly, legs,and neck all in one! 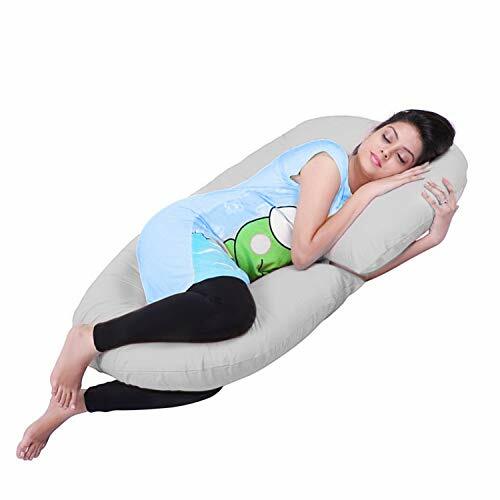 Extremely Soft and Poofy Maternity Pillow: the outer cover is 100% cotton with double zipper for easy removal and machine washable.Inner cover: 100% polyester, which long-lasting resilience and durability; Filling: 100% polyester hollow fiber, giving you comfortable sleep. 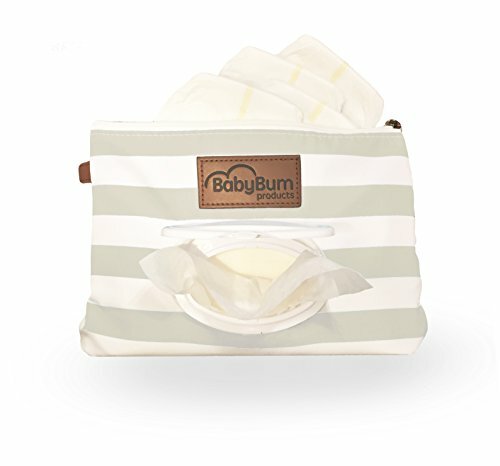 Multi-purpose Pregnancy Support Pillow: This pregnancy pillow replaces standard pillows to create multi position as a pillow for reading in the bed, watching TV, sleeping, nursing and breastfeeding to get more supportive. Total Body Support and helping relieve back pain to get a better sleep, reducing interruptions throughout the night; Great for the whole family to enjoy. 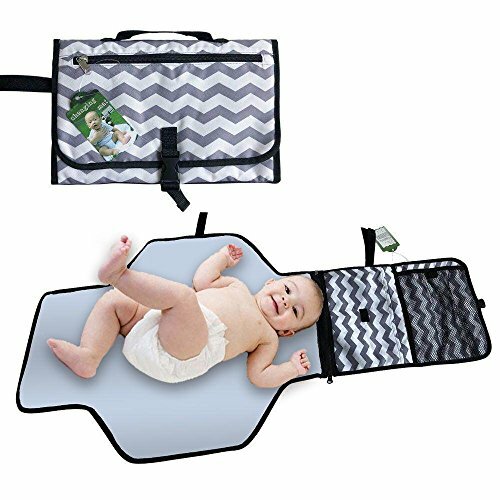 Suitable for Everyone, not only pregnancy：the unique design follows the natural shape of human body, which is an over-sized U-shape, and is long enough for you to stretch out and support both sides of your body. 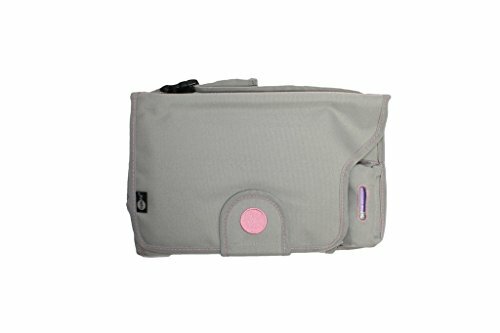 This pillow is not only for pregnant mothers, but it is also comfortable for everyone who is eager for a better sleep.